Walton County Boys & Girls Clubcelebrates its members and their accomplishments. This month the Club is Teen member of the Month Christopher Day. Day has been a member of the Club for one year and is a teen member of the Club. Day was selected for his ability to lead his peers in activities, willingness to try new things and excelling in implementation of the BGC way. For Christopher his favorite program at the Club is Passport to Manhood where he learns how to dress for success, etiquette techniques and the importance of pursuing your education. Christopher is a member of the Keystone Club, Passport to Manhood and the Basketball Team. Mr. Hill believes, Christopher has done more than excel. To learn more about Walton County Boys & Girls Club, visit www.bgcncg.com/waltonclubor call 770-207-6279. Walking onto the Classic Center stage in Athens was thirty Walton County Boys & Girls Club members to perform as The Golden Steppers. They have been practicing since January for this big performance at the 16th Annual Youth Step Show, presented by the Athens Alumni National Pan-Hellenic Council, Inc. The girls were delighted to discover that out of the competition they placed third and were also acknowledge as People’s Choice by the 500 audience members in attendance. This performance by the Golden Steppers was an initiative of the S.M.A.R.T. Girls program that is in place at the Club. A portion of the event’s proceeds were donated toward the Club. For several dancers, this competition is something they’ll never forget. To learn more about Walton County Boys & Girls Club visit, www.bgcncg.com/waltonclubor call 770-207-6279. Jenni Andersen knows who she wants to become when she grows up – a teacher in Walton County. She’s a senior at George Walton Academy. 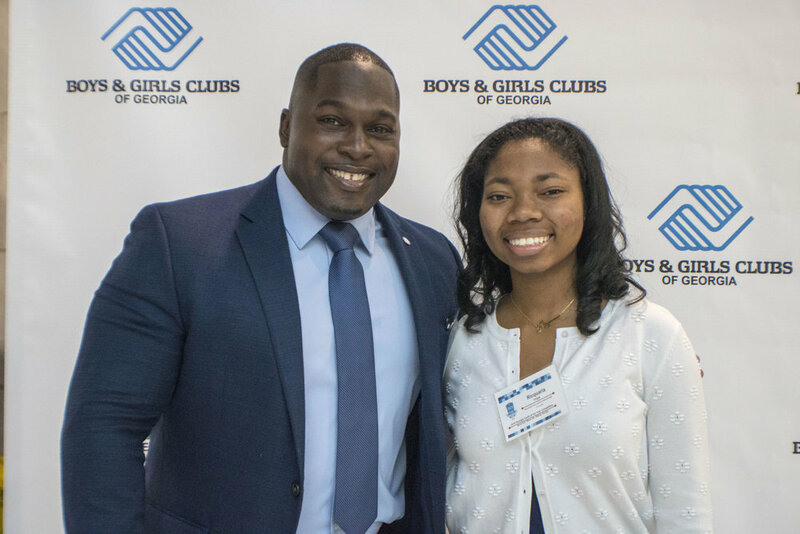 To give her real world experience with youth she’s been diligently volunteering at the Walton County Boys & Girls Club. When Jenni first visited the Club she was surprised to see just how many “wonderful things were being done” at the Club. 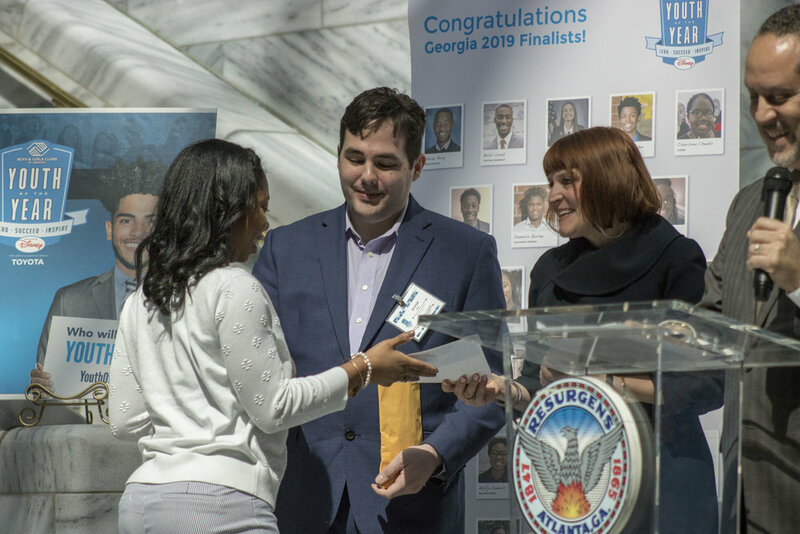 “As I came to visit the Club, Mr. Lynn E. Hill (WCBGC Director) would show me how I could make a difference in the lives of the members and where I could be utilized the most to understand the importance of being a teacher. Mr. Hill gave her a tour of the facility, how the Club operated and showcased what being involved could look like at the Club. After her visit, Jenni knew what she wanted to do – Power Hour. Power Hour is a program which focuses on creating a safe space for members to ask questions about homework, work together on school work, study and find unique ways to engage with what they’ve been learning in school. For Jenni, her time at the Club has helped fuel her goal of becoming a teacher with first-hand experience of what making a difference in a younger youth’s life can do. 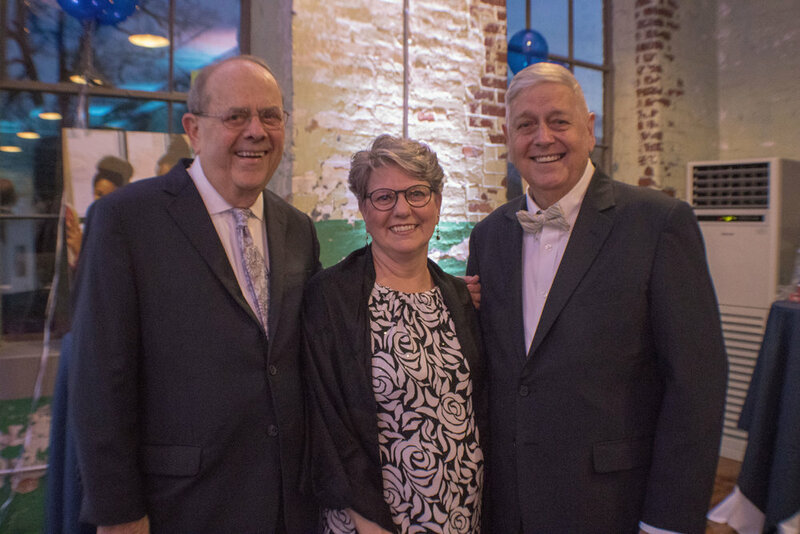 Walton County was dressed in its finest and ready to open its hearts for the Youth of the Walton County Boys & Girls Club at its annual Belles & Bowties fundraiser. As guests arrived, they were greeted and escorted in by Club members. The venue, The Engine Room, was dawned with hues of Boys & Girls Club blue and the faces of Club members were hanging from every wall to each guest table. A silent auction kicked the night off, as well as unique raffle games and a center piece art table hand crafted by the WCBGC members. 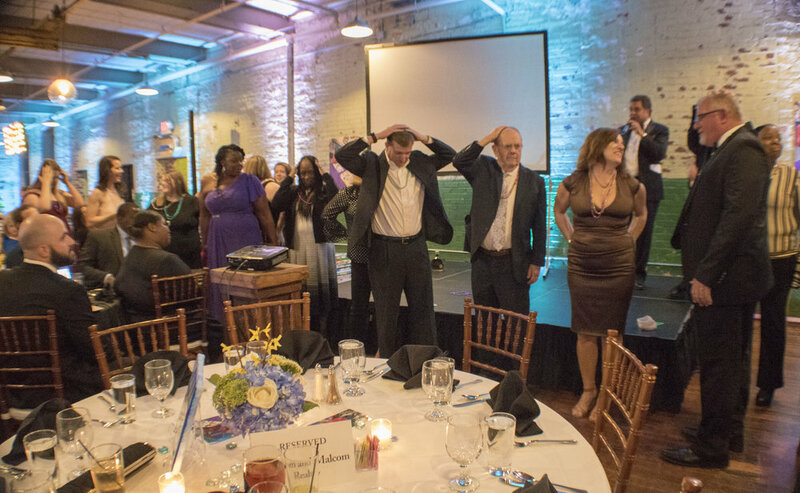 The live auction featured Fox 5 News Reporter and Auctioneer, George Franco and it did not disappoint. Guests placed bids on lots of exclusive items, including such items as a trip to Cuba and a golf experience package in California. Overall the evening was all about the youth, as Ronny Monford, WCBGC Youth of the Year shared his Club experience. 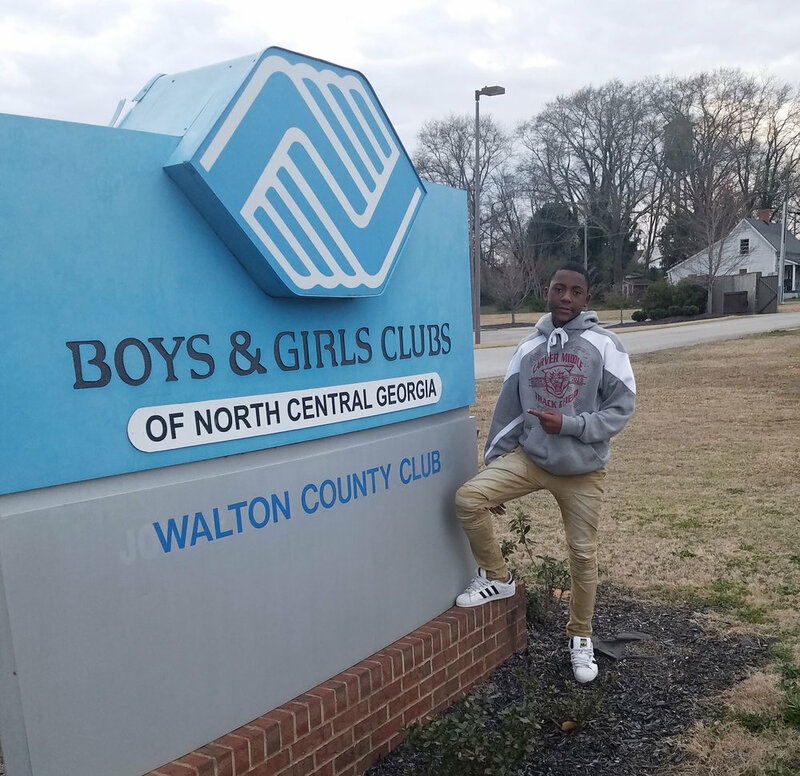 Monford shared that his Club experience has culminated in taking him from a “troubled youth” to a shining light – mentioning highlights like being named to a national Boys & Girls Clubs of America steering committee for Keystone Club. The funds raised from Belles & Bowties are used to assist the Club in all its daily operations and continue to foster great futures. 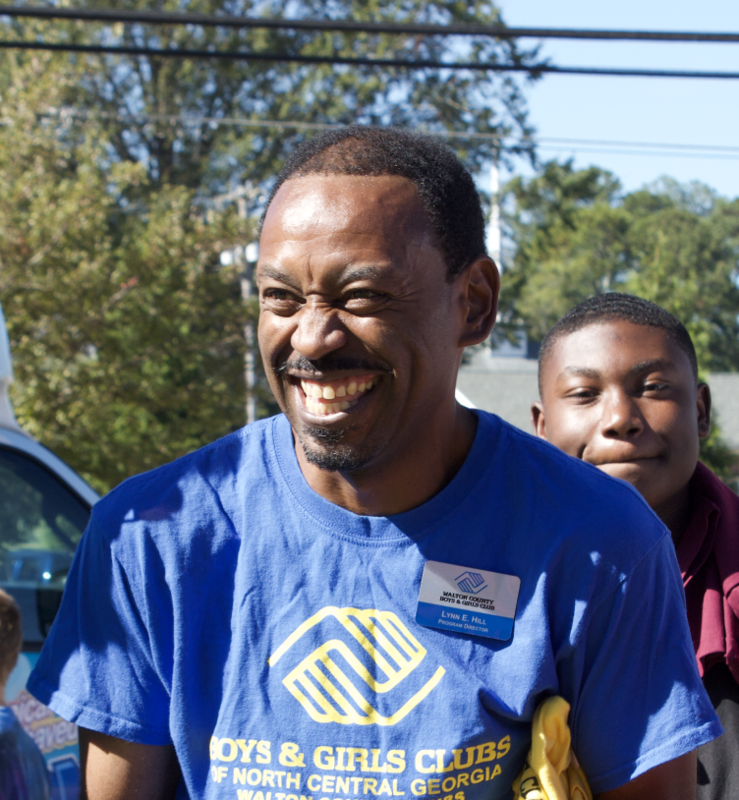 To learn more about Walton County Boys & Girls Club, visit www.bgcncg.comor call 770-207-6279. Walton County Boys & Girls Club celebrates its members and their accomplishments. This month the Club is Youth of the Month Makai Robinson. Makai has been a member of the Club ever since he was 6 years old. Being named Youth of the Month is a credit to the youth’s character and shown leadership abilities within the Club. “My Walton Club helps me excel in my homework, especially when I don’t understand the material. Everyone here cares about my wellbeing and I have fun here,” Makai shared. For one volunteer Makai helped showcase you can make a difference in a child’s life. Makai’s character sparks joy for Club staff and reminds them why they’re work matters every day he enters the Club. Walton County Boys & Girls Club members have been busy over the last few weeks preparing artwork to be displayed at the Club’s Belles & Bowties special event. The artwork varies from paints to drawings. Club members were given the opportunity to prepare for the event by learning protocol and procedures for the event, as they are advised by mentors in the Passport to Manhood Programs, while other Club Members participated by creating colorful art designs on canvass frames. These projects will be transported to the Belles & Bowties event, in which the paintings, portraits, and projects will be held in a silent auction and the proceeds with help to benefit the Club. “We want to co-ordinate with the Advisory Board, volunteers and staff, who work with these Members to give it their best creative thoughts to express art in such a way that the guests of the event will want to not only bid on their work, but come out to the Club and meet these future artists and graphic designers. 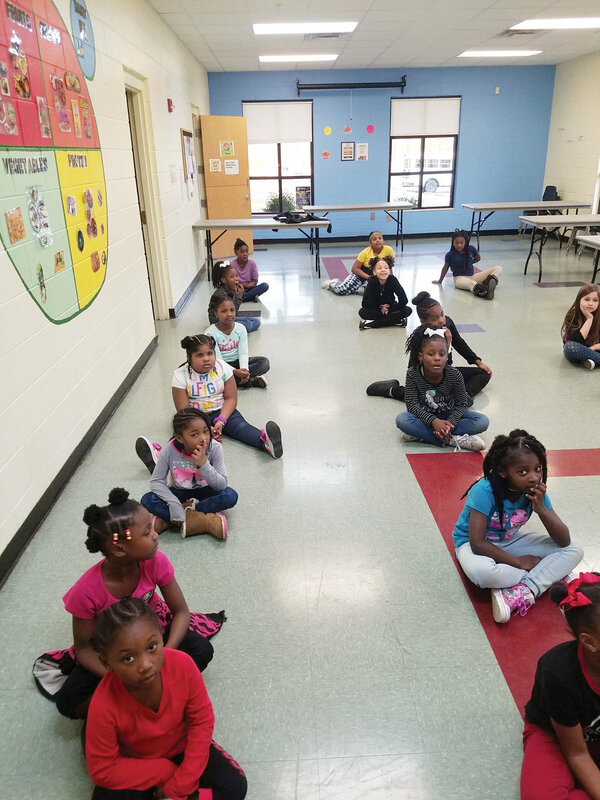 Great Futures in the Arts can really start here, too,” Lynn E. Hill, WCBGC Director, shared. “The most fulfilling piece for the setup for the Belles & Bowties Event is to see these Club members feel important about their work, boosting their self-esteem, and having a healthy sense of pride in what they do and how they feel about themselves and the ways that they can influence others in their community,” Hill shared. “I never realized how enjoyable painting at this level could be. It just goes to show you how the simple things in life, such as creative art design can relieve stress and take you away from the problems of the world,” she added. “It is so healthy for these kids to escape the hardships at home, school, or community, and be at this Club where their creativity can help them overcome growing pains. 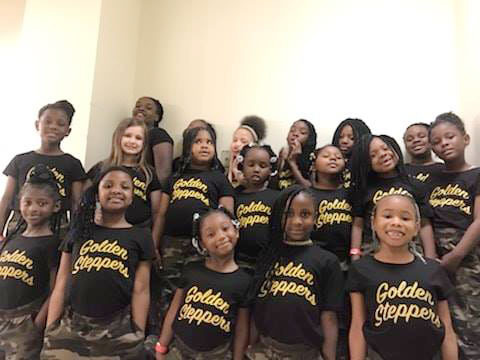 Twenty-five young girls of the Walton County Boys & Girls Club spend Friday’s in the Club practicing together as the Golden Steppers – a step team. Their ages range from 8 to 12-years-old and in the month of March they’ll have their first debut performances – one placing them at the University of Georgia. 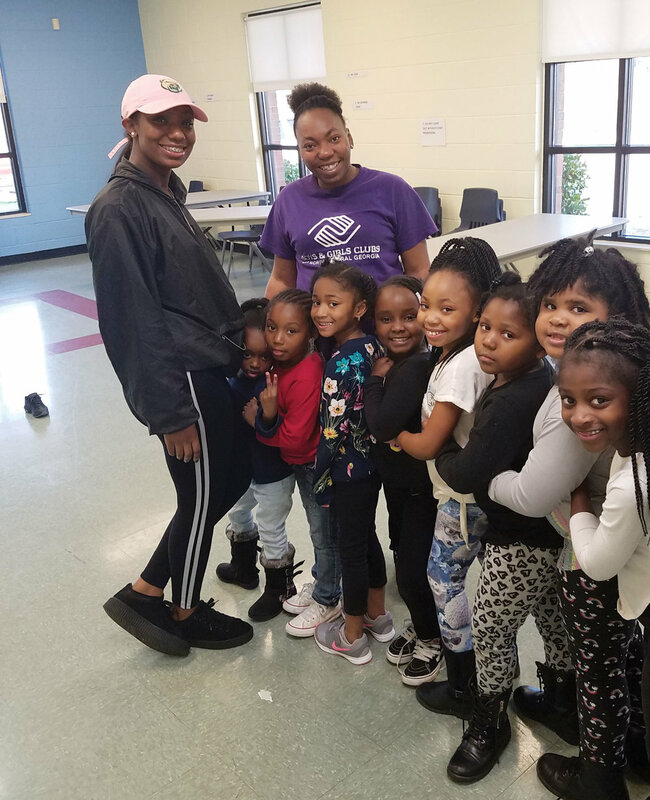 “When I first walked through the doors of the Club and met the step team, my heart immediately longed for the opportunity to work with these youth,” WCBGC Volunteer Taylor Butts, shared. Serving as their choreographer, Taylor has found a home in volunteering at the Club. “With so much energy and uniqueness, that I found here, I knew that this was the place for me to come and volunteer. 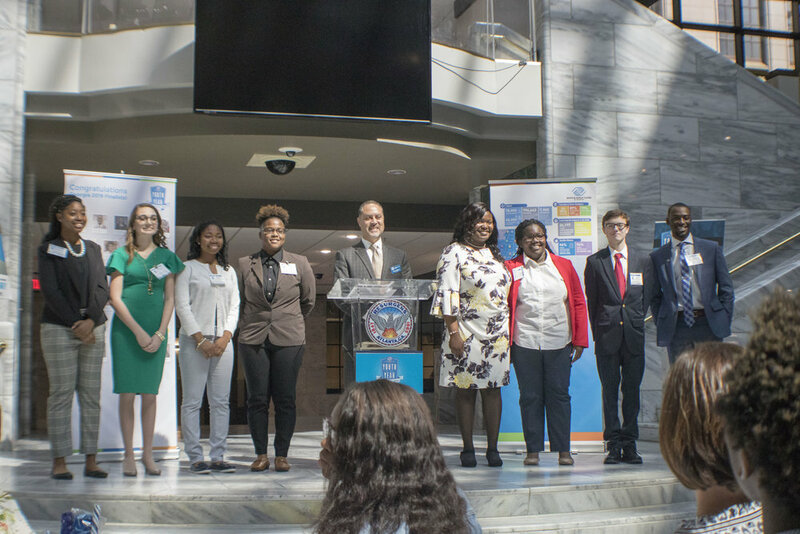 The director and staff were so welcoming that I felt a high sense of inclusion and they made me feel as if I belonged here to do good work for these youth,” she said. 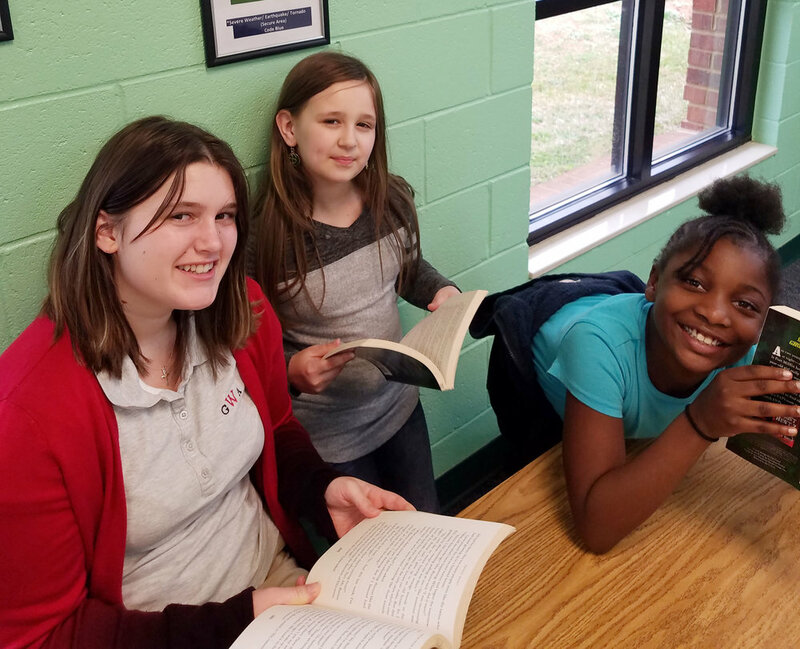 Each Friday, the young girls begin by listening to Taylor share a positive lesson and begins each session and practice with a warm-up, stretch, and lecture on life lessons and she’s taking a page from the WCBGC way in what type of stories she finds to share. For Club Director, Lynn E. Hill, Taylor has been such an asset to the Club. 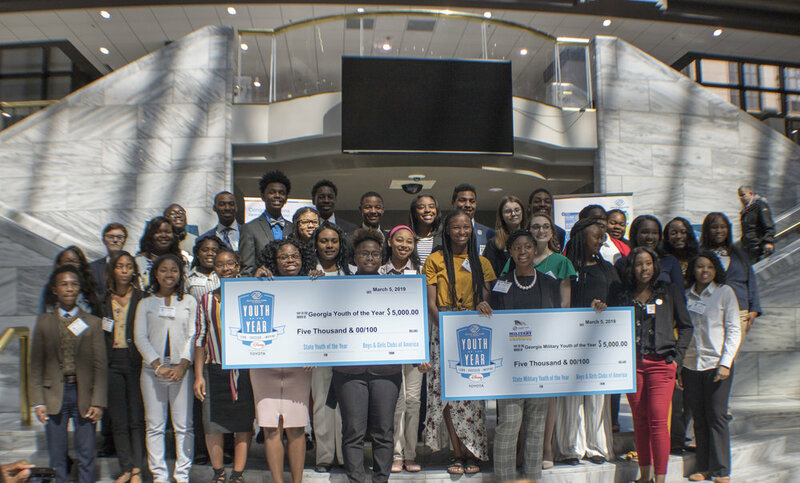 The youth will perform March 16 at University of Georgia for a step show fundraiser, in which of the proceeds will return back to the Boys & Girls Club, here in Walton County. Their other performance in March will be a benefit program for drug awareness and crime prevention. 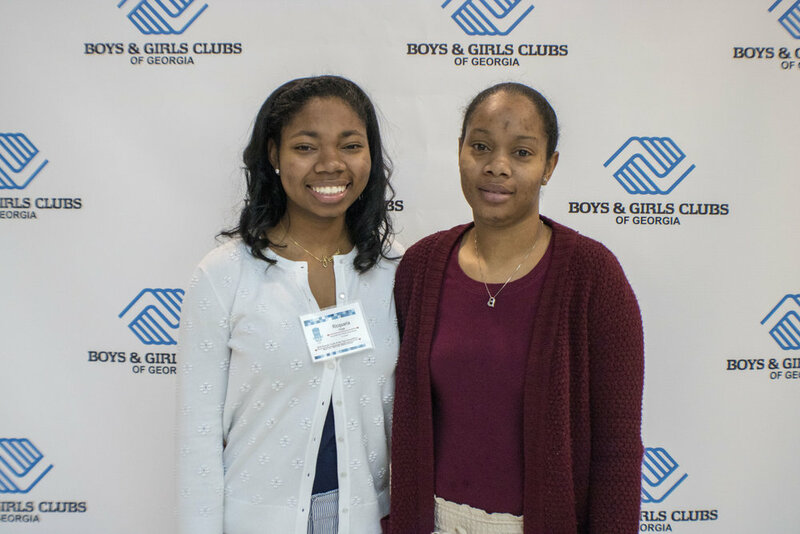 For Walton County Boys & Girls Club members being named Teen of the Month is a big deal - it’s highlighting those Club members growth and leadership skills within the Club. She notes that she appreciates how the staff helps her work on her speaking skills and character. Jashanti was recognized as Teen of the Month for her leadership during Power Hour, where Club members work together on their homework. Jashanti says she’s thankful for her WCBGC mentor who tutors her, Tony Dillard. To learn more about Walton County Boys & Girls Club, visit www.bgcncg.com/waltonclub or call 770-207-6279. 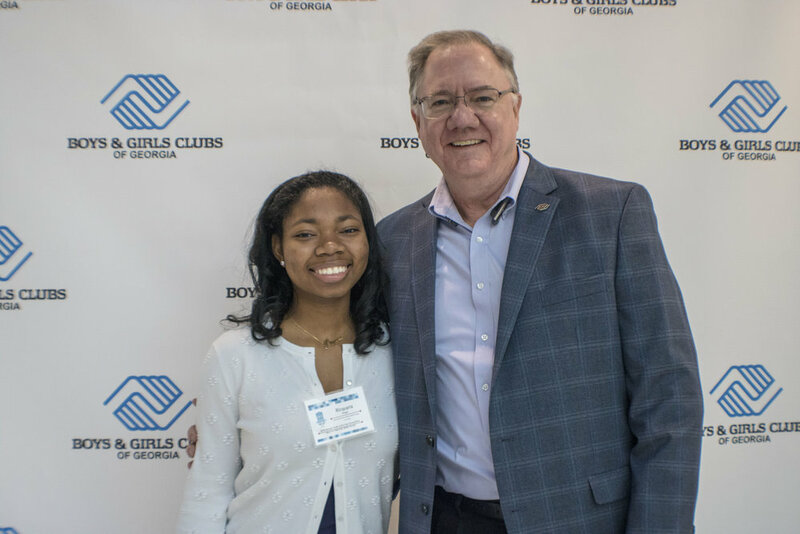 Walton County Boys & Girls Club with its new Spotlight program, which helps Club members see the potential in their talents and have a support system to allow them to explore those talents. During assembly’s every Friday at the Club, members have the opportunity to share a new song they learned, a new poem they wrote or share a new basketball skill for the court – everyone has an opportunity to showcase a talent. “This experience of being in the ‘Spotlight’ at the Club will help me be less shy and do what I love to do – singing,” Ricky R., WCBGC Club member shared. A Club volunteer shared that this new program teaches important life skills such as character building and conflict resolution. The positive effects of our program are easily seen when you watch the members learn and use new ways of communicating with each other, even more so, their gifts and talents. Art is a daily expression used within Walton County Boys & Girls Club to help Club youth learn new skills, have creative outlets and find new passions. For Sherrie Lee Blare, a WCBGC volunteer, she’s seen first-hand how the Club’s enriching youths lives daily. Blare personally loves working with creative arts and adult coloring. She finds them a therapeutic exercise for herself. And, “it appears it does the same for our young members,” she said. Blare says she had been interested in giving back and it’s been so rewarding to be a volunteer at WCBGC. Volunteers, like Sherry, make a difference according to Lynn E. Hill, Walton County Boys & Girls Club’s Director. 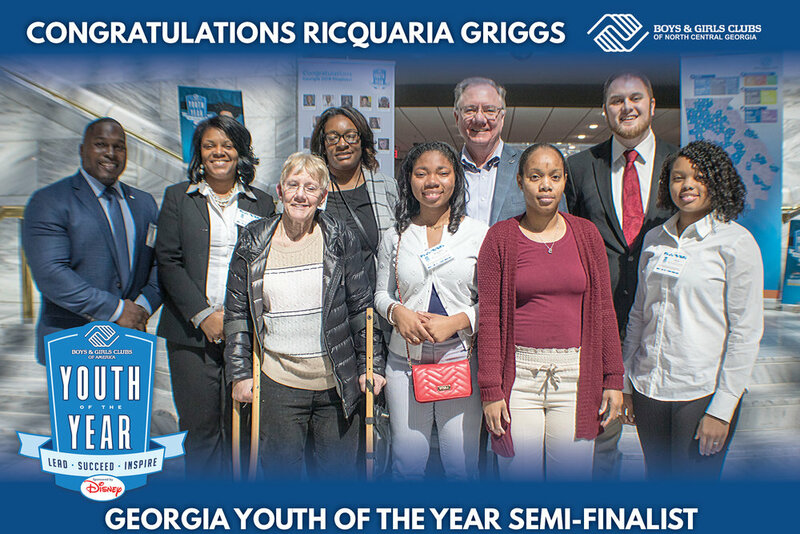 WCBGC member Ronny Monford has been named the Youth of the Year, which is the highest honor bestowed upon youth within Boys & Girls Club.